I participated in an Influencer Activation on behalf of Influence Central for Hasbro. I received product samples to facilitate my review as well as a promotional item to thank me for my participation. Are you ready to celebrate World Play-Doh Day on September 16th with Hasbro? We are! 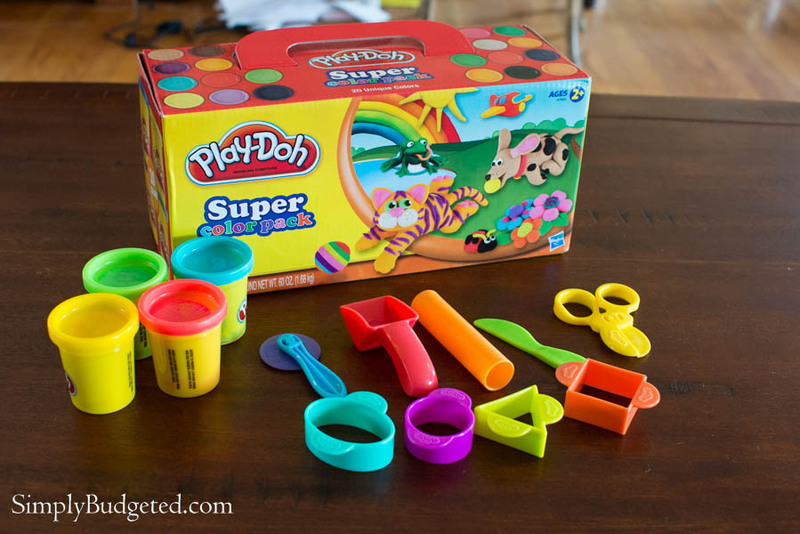 This is the perfect time to open up those cans of Play-Doh (or buy some new ones!) and start sculpting at the kitchen table or even at the coffee table! World Play-Doh Day celebrates Play-Doh’s continuing efforts to bring imagination to life for kids and adults alike! While the other kids have been at school, Sophie has been home recovering from her appendix surgery. She has been pretty sick and just hasn’t felt up to much, but she perked right up at the sight of Play-Doh. Who doesn’t love one-on-one time to play with Play-Doh? We had quite a debate on what to make to show national pride. It went from something that represents our home state of Virginia, to a landmark in Washington, D.C., to some beloved food, but the final decision was the eagle. I think it had something to do with Brian being a Screaming Eagle with the 101st Airborne during his active duty Army days but Sophie made the final pick of what we were sculpting! 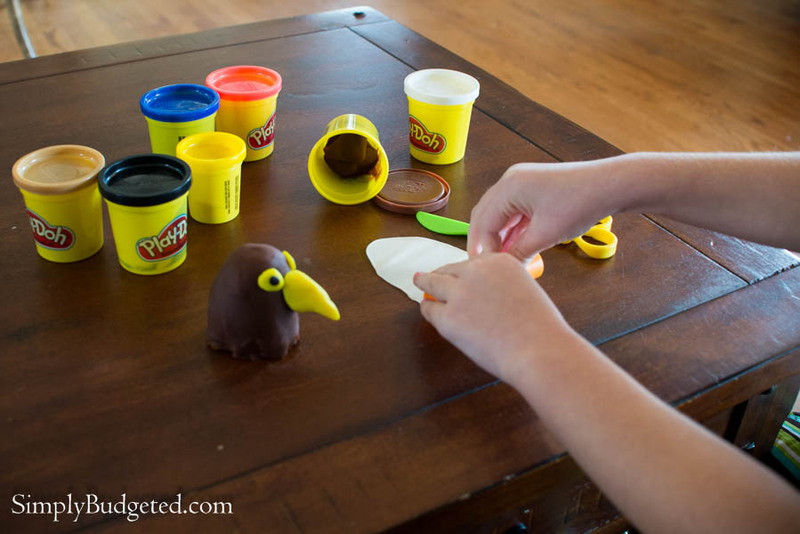 Sophie was excited to help roll out the Play-Doh and then use the little scissors and knife to cut up his feathers. Of course the eagle had to be over the top patriotic and not just have his classic white feathers but some red and blue ones too. Psst … there is a whole container of another color of Play-Doh under the smooth brown layer you see. Don’t be afraid to use other colors that aren’t in your final design to build up your sculpture’s shape! How does he look? I think this eagle is pretty impressive. Sophie couldn’t wait to show it off to her sister and brother when they got home from school. They immediately wanted to jump in on the fun but had to be reminded that their homework always comes first! Don’t worry too much about them, though. They spent hours playing with Play-Doh at the kitchen table yesterday afternoon! I didn’t see any eagles but I did see a baby in a basket, balls stacked up, and lots of little faces. Oh, and I heard a lot of giggles, too. 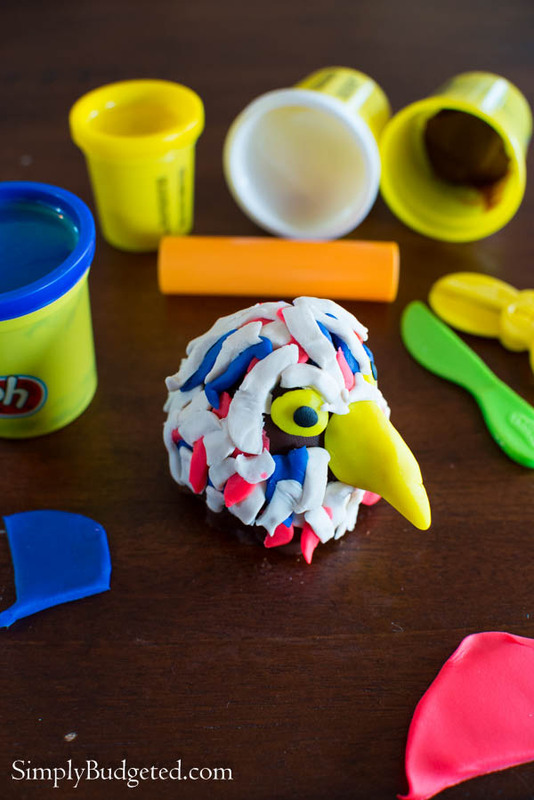 How can you show your celebration of World Play-Doh Day? Play-Doh is challenging you, the awesome Play-Doh fans out there, to sculpt a favorite landmark, cultural icon, or patriotic symbol for the #WorldPlayDohDay Facebook celebration “parade.” To enter, share the sculpt directly on the Play-Doh Facebook page wall through September 14th. Sculpts can not feature brand names, characters, or pop-culture icons and they must be kid-friendly! Let’s keep it G, folks! You can submit as many sculpts as you want! Select sculpts will be chosen as part of the #WorldPlayDohDay Parade that will be featured on the Play–Doh Facebook page on September 16th. 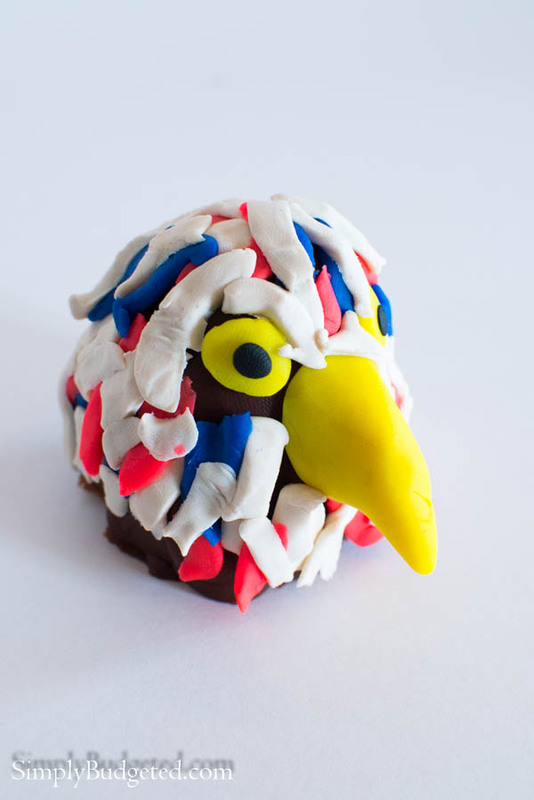 What will you sculpt with Play-Doh that shows your national pride? Leave a comment with your idea or a link to your submission!